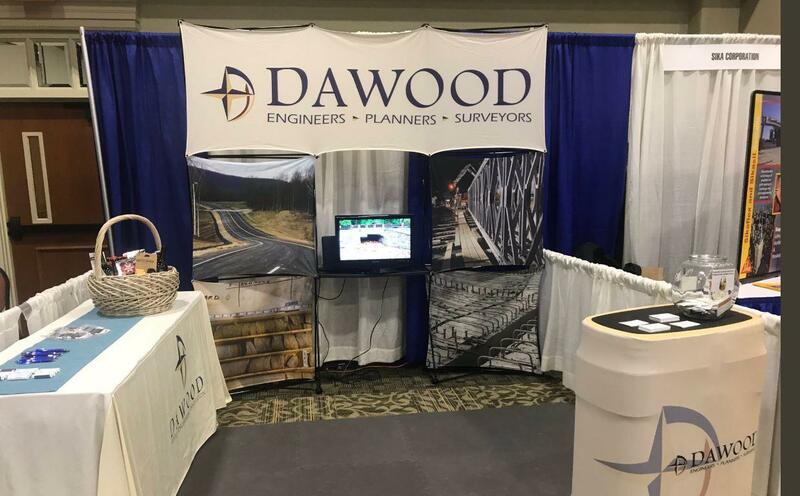 Dawood is a conglomerate of companies providing civil engineering, surveying and mapping, structural design, geotechnical engineering, environmental permitting and remediation, geographic information systems, and construction management and oversight. We serve clients nationwide in transportation, energy, utilities, land development, and real estate. Our talented professionals are licensed and certified as engineers, surveyors, geologists, planners, and GIS professionals. We approach our work as trusted partners with the owners of the projects we design and build. Our job is to help you turn vision into reality through efficient design, regulatory compliance, and innovative approaches. Our clients can count on us as a trusted advisor in building their business. 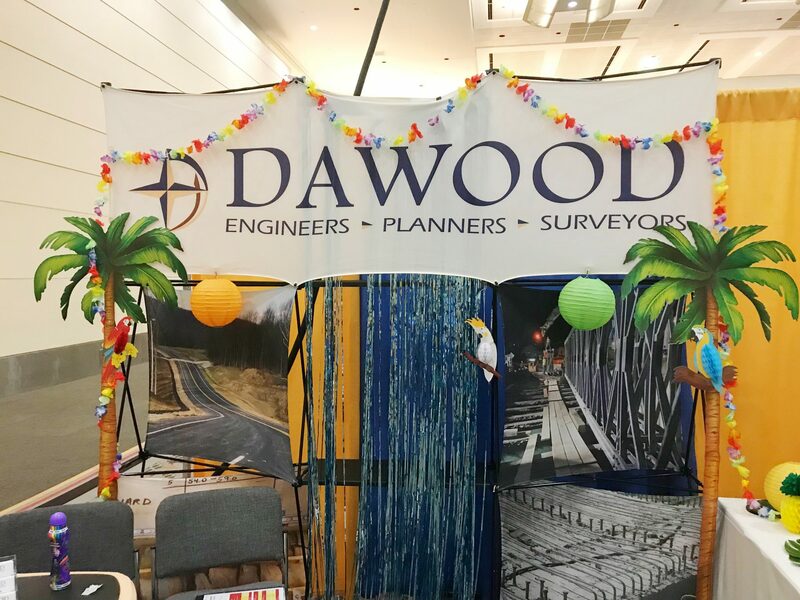 Dawood will consistently exceed our client’s expectations, while empowering our team to achieve their full potential, in designing sustainable development. In all things we do, the work we perform must be of high-quality that we can stand behind as professionals. Responsiveness means having a bias for accepting challenges and critically thinking through new solutions. We want clients for life. We are as good as our professionals. 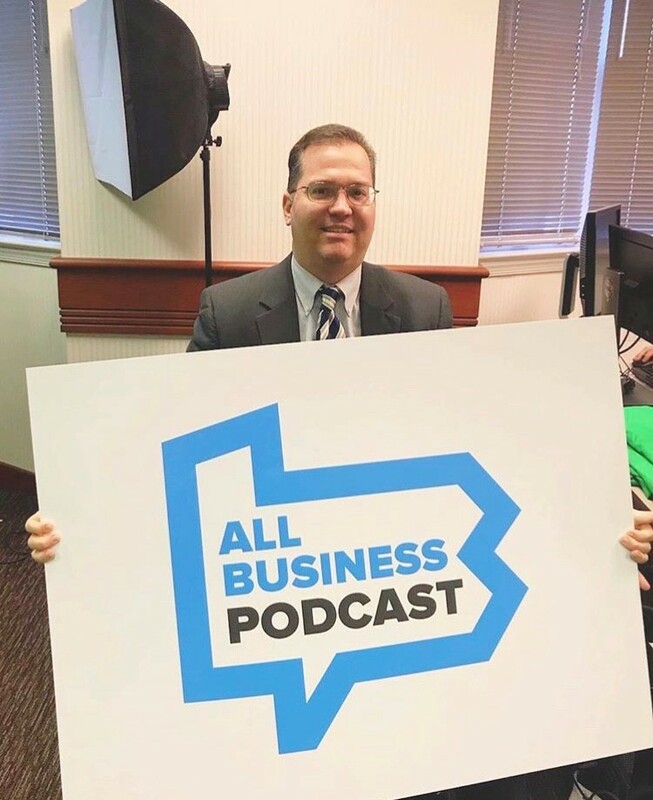 We want to attract, retain, and grow the best in the business. 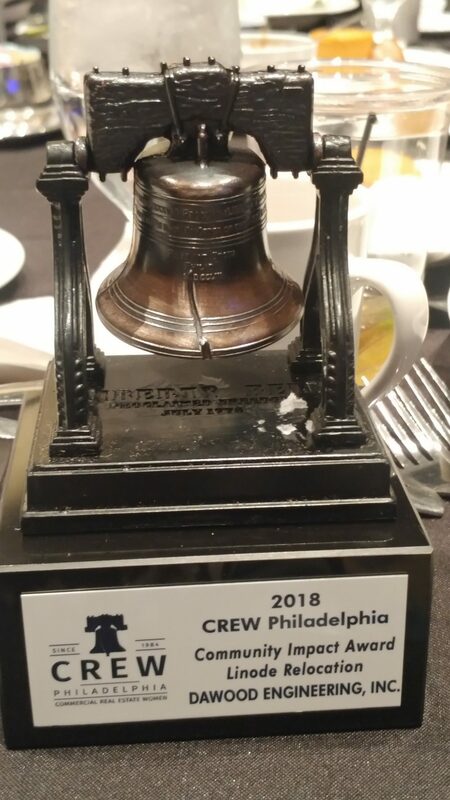 For our people, our clients, and the community, safety is paramount. 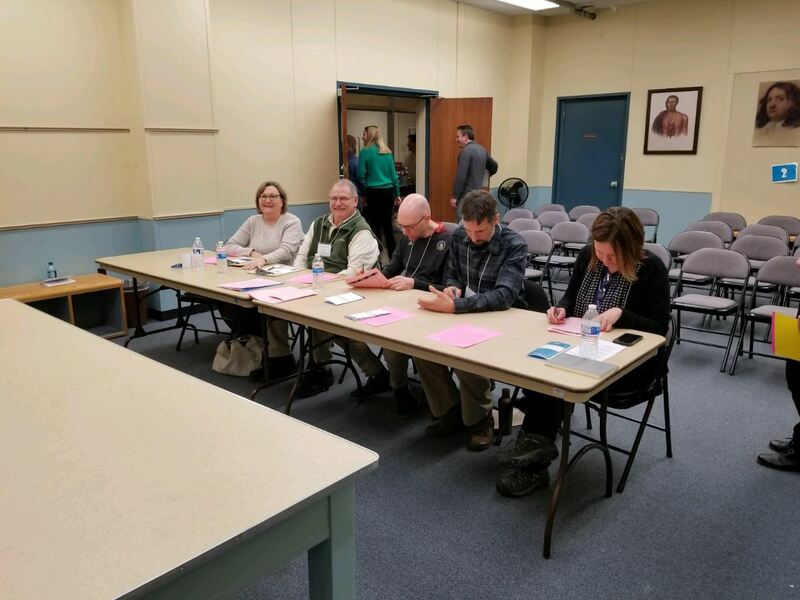 Building better communities goes beyond our work. Our success allows us to invest in our hometowns. 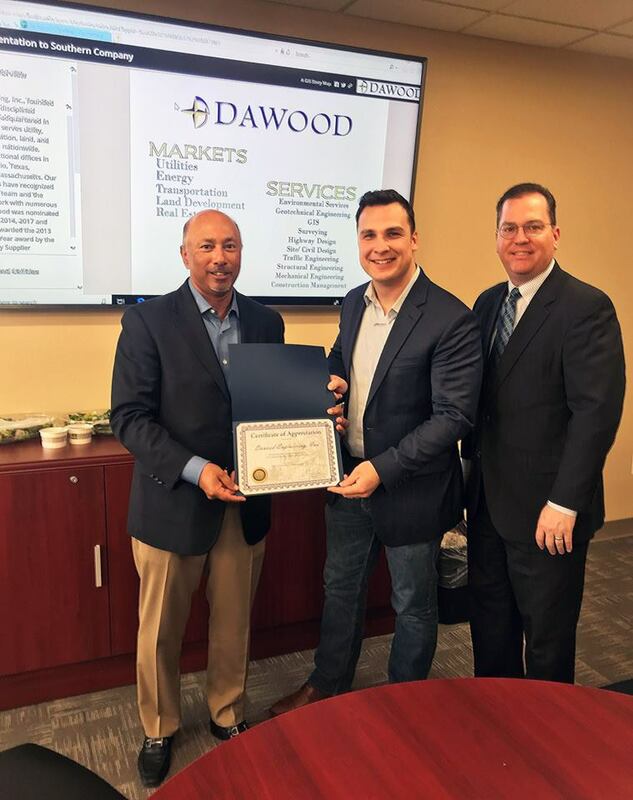 Dawood demonstrates high-quality performance on all of our projects. We have grown to a national engineering design firm by offering specialized experience and technical competence. Our team members encompass diverse disciplines, such as professional engineers, surveyors, environmental scientists, and geologists. 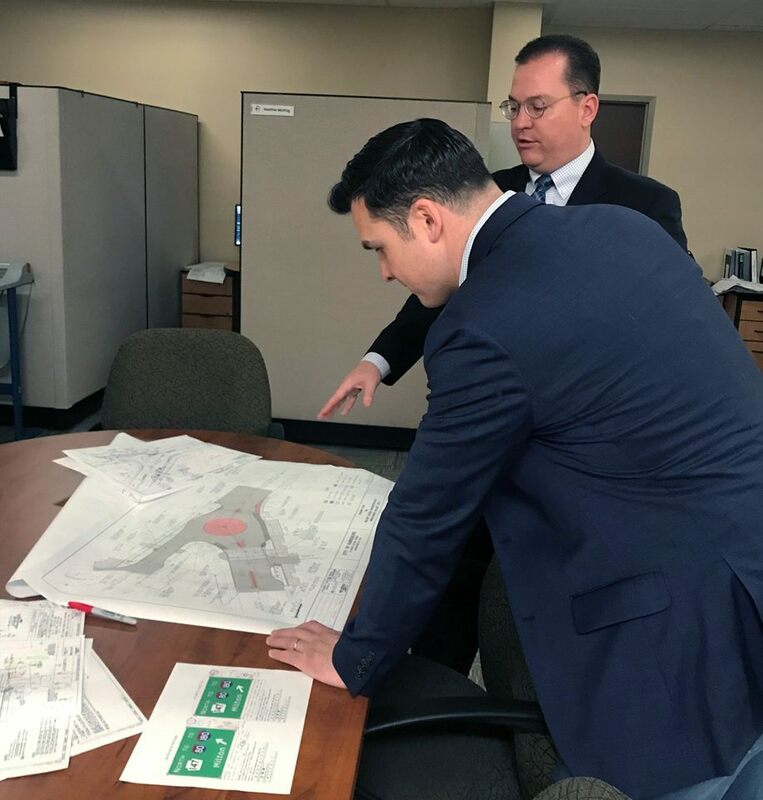 We deliver with realistic project designs and achieve construction schedules by identifying key milestones, following careful procedures, and providing high-quality results. 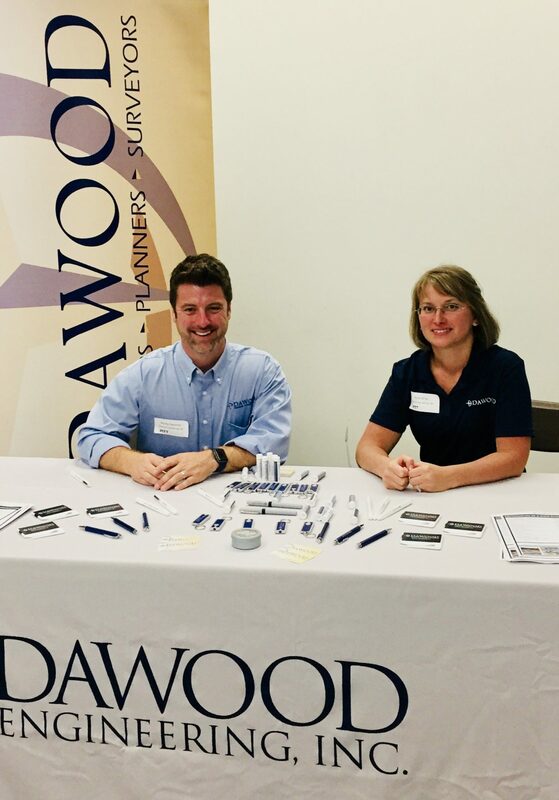 Dawood has a history of building long-lasting relationships with our clients. 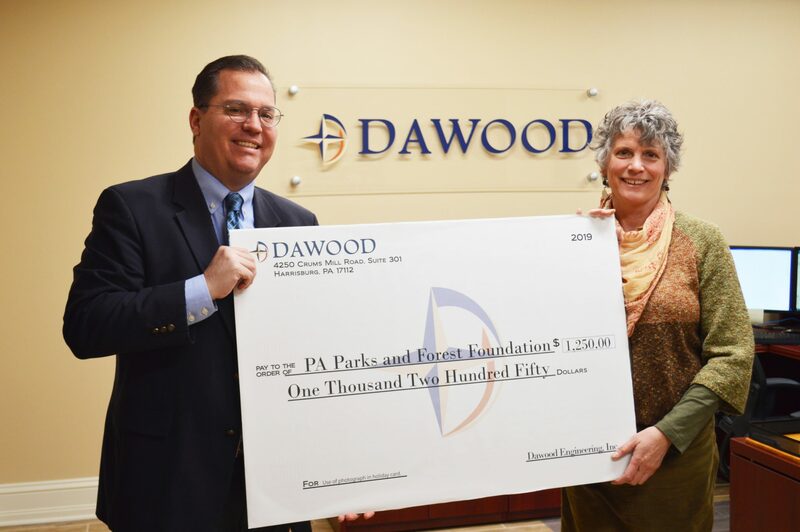 Many of our very first clients are still working with Dawood a quarter century later. We make the effort to understand our clients needs, to provide sound professional advice, and to look at projects from the owner’s perspective. 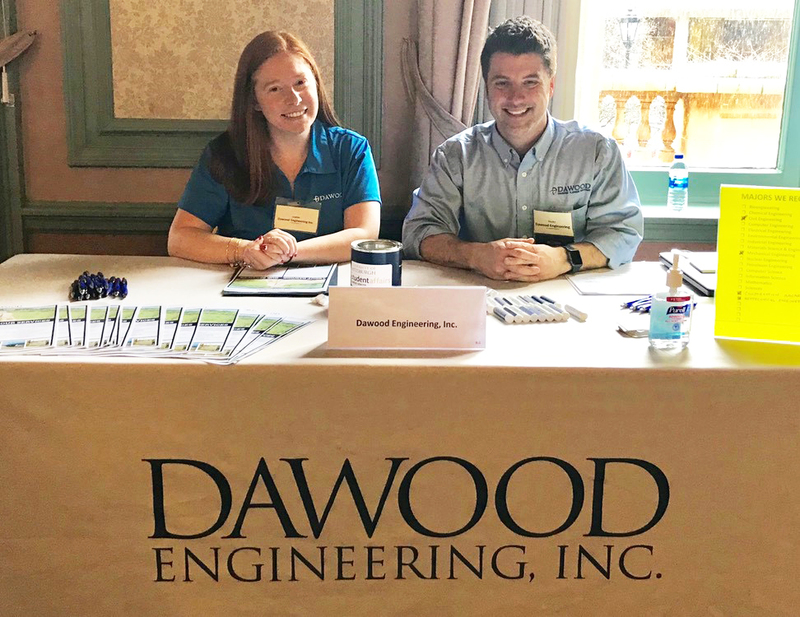 When Dawood works with a client, our goal is to develop a partnership that stands the test of time through proven performance and a shared perspective on success. Responsiveness to our clients is a core value for Dawood and we recognize that client satisfaction is what drives the success of our business. In serving our clients, we promise to be responsive to the market, aware of regulatory changes and embrace technological advances. This philosophy allows Dawood to support our clients while responding rapidly to new markets.